"My ideas for stories come from experience I've had, or from dreams or leap right out of my head - from my ever-active imagination," explains Jonathan London, who burst on the children's book scene in 1992 with the publication of three picture books. Since then he has published more than 20 picture books, including the popular Froggy series and the young adult novel, Where's Home? "There are worlds of possibility within our own imaginations from which we can create stories that can make someone want to cry or laugh, play a saxophone or make a snowman. This act of writing, for me, is a part of my celebration of life, a way to give back a little for all that I have been given. Kind of thanks." Born a "Navy brat" in Brooklyn, New York, Jonathan was raised on Naval stations throughout the U.S. and Puerto Rico. Today he lives with his wife, Maureen, and their two sons, Aaron and Sean, in rural Northern California where they like to backpack in the summer, play in the snow in winter-and dance all year around. 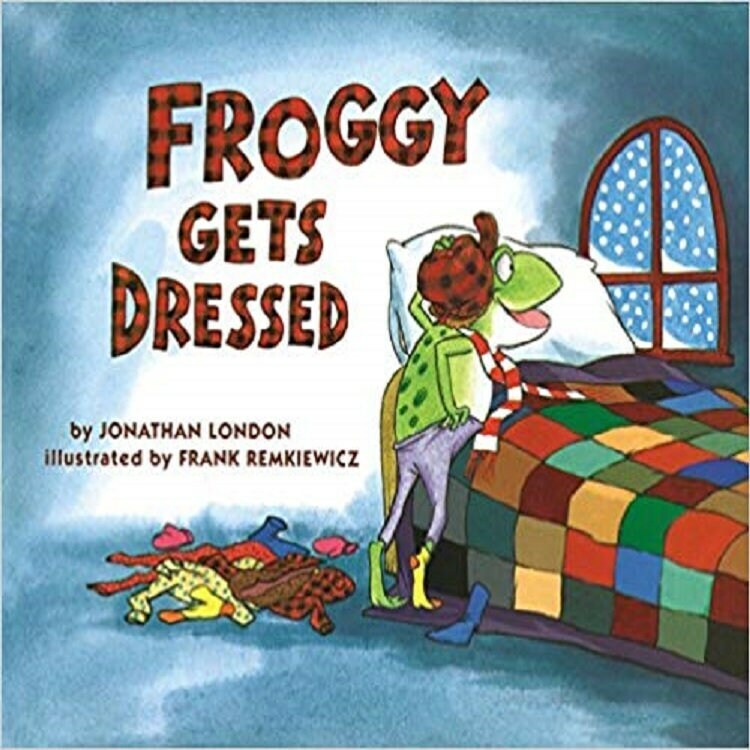 Jonathan London is the creator of twenty-three books about lovable and enduringly popular Froggy. He is also a poet and a novelist. Jonathan and his wife live in Graton, California.